Lucknow a vibrant metropolitan city is an optimal blend of history, culture and modern outlook people with a progressive lifestyle. This royal city of North India has grown exponentially over the last two decades because of fast paced development of infrastructure. Numerous residential projects are coming up here complimenting the city’s growth. Today Lucknow has ample residential choice for aspiring home buyers and investors alike. Sultanpur Road of Lucknow has emerged as an upscale area which is developing at a fast pace. It is surrounded by lush natural greenery and has a peaceful neighborhood. This modern locality has development that is orderly and well-spaced with wide roads and good connectivity. A few important landmarks that are proposed to come up here are an IT City, an international stadium, university, and a hospital. With just a few minutes’ drive from here the inhabitants can access malls, convenience stores, restaurants, hospitals, and reputed educational institutes. There is ample public transport which the residents can avail for stress-free commute. 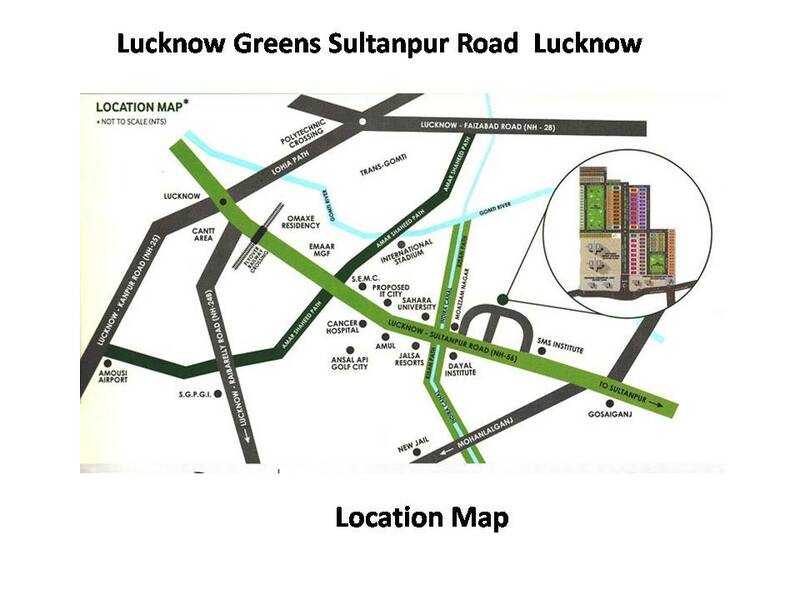 A property worth investing here at Sultanpur Road of Lucknow is Lucknow Greens, which is a complete integrated township with luxurious independent plots and designer villas on offers. This exclusive project is being built by the well-established builders, Wings Construction Lucknow. Spread over an expansive area of 100 acres of prime land, Lucknow Greens Sultanpur Road has over 1000 plots on offer which vary in sizes from 800 sq. ft. to 3200 sq. ft. They are The Vaastu-compliant plots and will be surrounded by mesmerizing landscaped parks. The breathtaking plush villas are to be launched soon. Residents will be pampered silly with enticing amenities like a shopping centre, lavish clubhouse, a convenience store, power backup, ample car parking area, and landscaped open areas. Within the campus are proposed a school, hospital and a theme park. 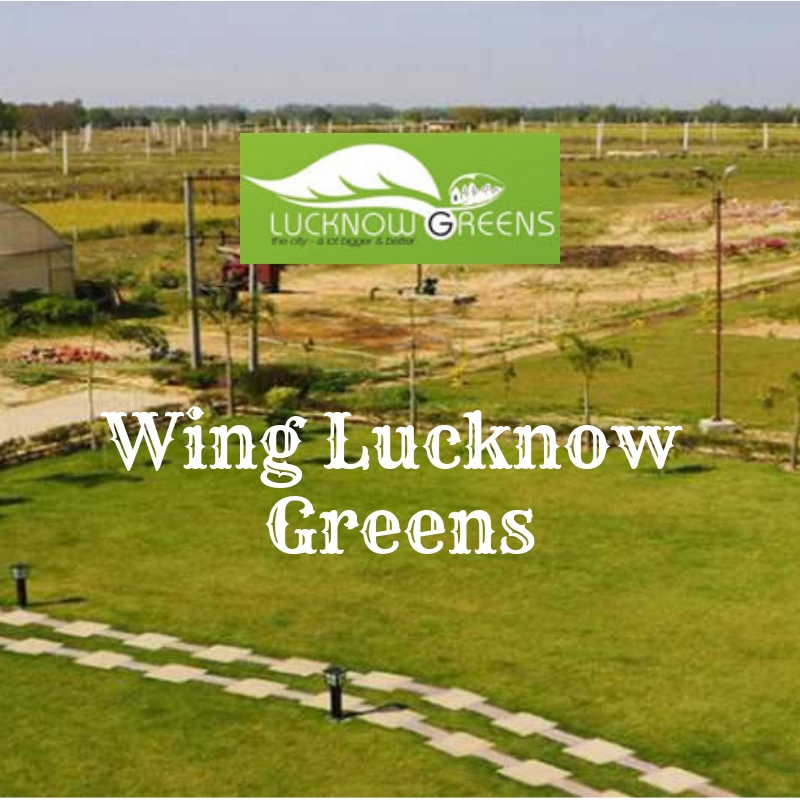 The envious address, Wing Construction Lucknow Greens has prices ranging from Rs. 6.80 lakhs to Rs. 27.20 lakhs which are aimed at the budget buyers looking for a modern, comfortable and yet prestigious living space. With the steady increase of property prices of Lucknow, this investment would give good returns too along with an enhanced lifestyle!